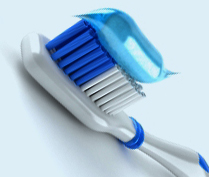 Fountain Dental Group based in Banchory and Aboyne. 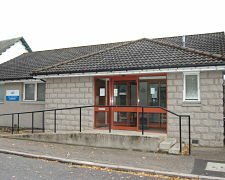 Dental Practice Banchory, Dental Practice Aboyne. 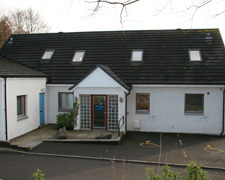 We have two long established practices in Banchory and Aboyne.